I was privileged to be given an advance copy of the new book by crazy smart entrepreneur Dinesh Subhraveti, called “Containers Beyond The Hype”. I penned a short review for the back cover because I was so impressed. 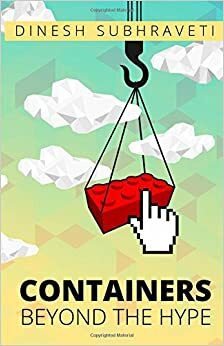 If you need to know about containers but don’t know where to start – or if you already know, but want to go deeper – this is a great read. My short review is below, but you should go and check it out over at Amazon.